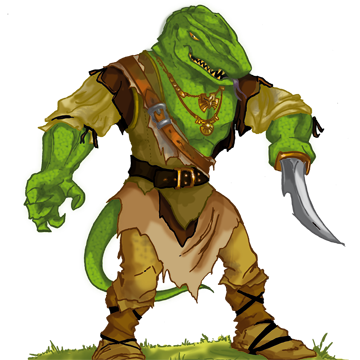 Choose from one of seven races that wander the realms of Tarnak. Humans, namely the citizens of the Comkarthian Empire, are the predominant race in this part of Tarnak. They are known for being jack-of-all-trades, with an enormous capability of adjusting to their environment, which lead them even to the most remote corners of the world. In contrast to the inhabitants of other countries like Bartaslan or Trasganol, the Comkarthians are often judged as privileged, or – more commonly speaking – arrogant. The seven clans of the dwarves live in the land of Tolkradim, located beyond the Border Mountains which separate the wild lands from the Vitarie plain. They are ruled by their mysterious High-Thain, who dwells in the heart of the mountains. Usually, all dwarves prefer to stay within their never-ending mines. However, they sometimes leave their homes and team up with other races. From time to time, these dwarves of clan Laks Thalon wander the world, be it in search of greater riches or on a crusade against orckin. Don’t mess with them! Even though they are seldom taller than four feet, they can quickly tailor you to eye level. Not much is known about the elves. They live in the mysterious eternal forest in the far south. Due to whatever reason, all elven races have an affinity to magic, which is also present in the wood elves. 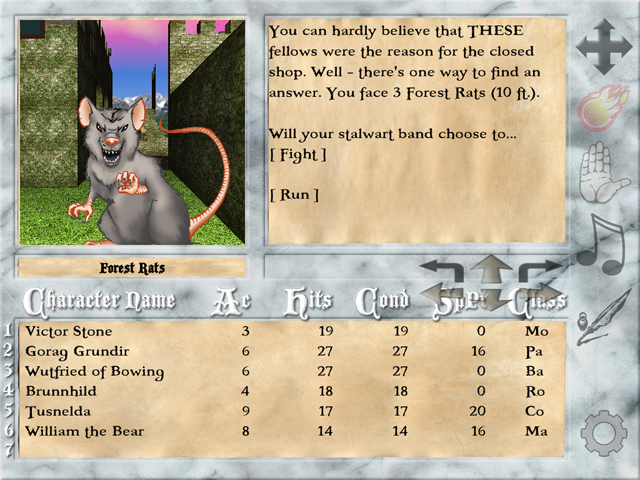 However, most of them prefer engaging in typical activities like hiding in the forest or firing arrows at roaming orcs. Their good combat reflexes and an outstanding perception make them fair fellows – although no one really understands their jokes, if they ever make any. Halflings, or “Hobbits” as they call themselves, live in rural areas within their own land Korlach located south of the Comkarthian Empire. Halflings don’t happen to be interested in monsters, magic or religion, except of Elkaria, the goddess of home and protection. Keeping their house and the green in shape is a day-filling job and they do it thoroughly. The few exceptions happen to accompany bands of different adventurers, in hope of experiencing a nice adventure or hearing a fantastic tale. They are careless. Others have to take care of them, else they are soon in the care of a big jam. For thousands of years the gnomes have been separated from the other races of Tarnak and they still live within their strongholds deep below the Ahtersgron Mountains in the far north. Beside their addiction to all kind of mechanisms they are known for their practical approach to the use of magic. If a party is lucky enough to have a gnome magician of the house of Gorapan with them, they should place a tanklike fellow in front and let the artillery take care of the poor enemies. The High Men of Algarot are said to be the most educated race in all Tarnak. They share the versatility of humans but also have the elflike affinity to magic. Describing themselves as an “advanced civilization”, they usually have some problems dealing with other people who don’t clean their hands before taking a meal or laugh about bad jokes. They are drunk very fast tho, which makes them good company nonetheless. 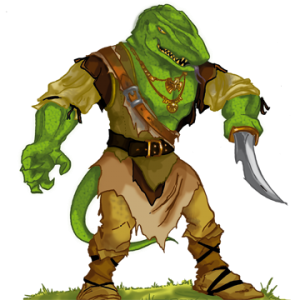 The tribe of Trasgarians who fled from the war of the humans settled down in the northern rikes. Learning the tradition of the shamanistic religion, they called themselves Bear-garians which is pronounced Barbarians in Barensprak, the language of the northern rikes.If you ignore the permanent complaint about the warm weather (despite the whatever temperature) you will be rewarded by a furious warrior. Not quite as clever as the high men, but with long-lasting breath whenever it comes to physical action.